Pythos comes from two Greek words : pithos (jar) and phytos (plants). 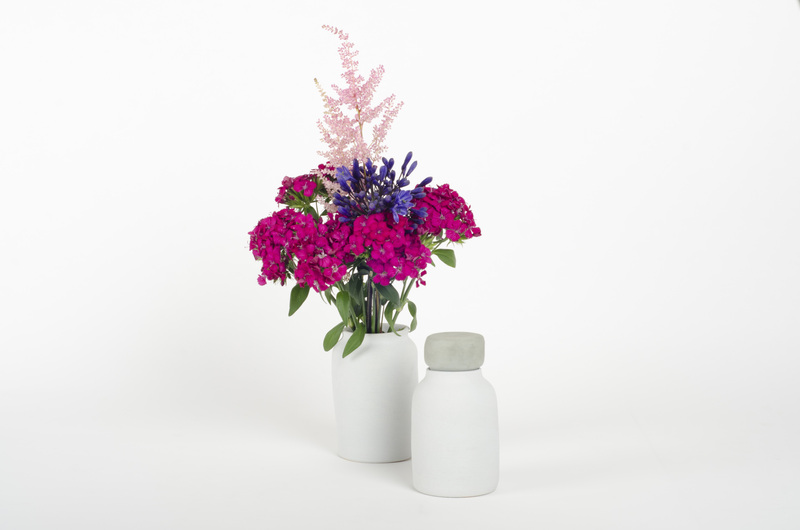 Pythos is a duo of jars made to be used as a flower pot and as a urn. These two jars are made of colored earthenware with mate finish.